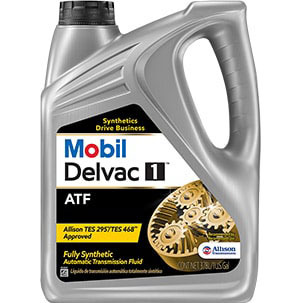 Mobil Delvac 1 ATF is a fully synthetic fluid recommended by Allison Transmission, Inc. approved against the Allison TES-295 Specification. 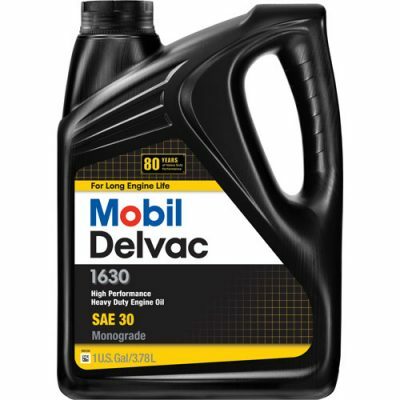 The fluid is designed to meet the demanding requirements of modern heavy duty automatic transmissions. 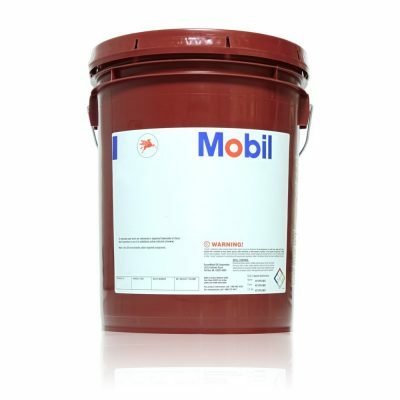 The synthetic base oil composition enables excellent performance even in some of the harshest of operating conditions. 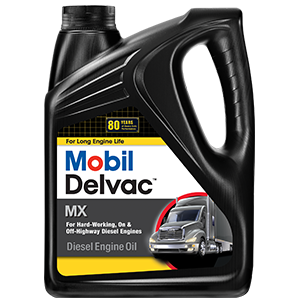 It offers outstanding gear shifting and power transfer performance. 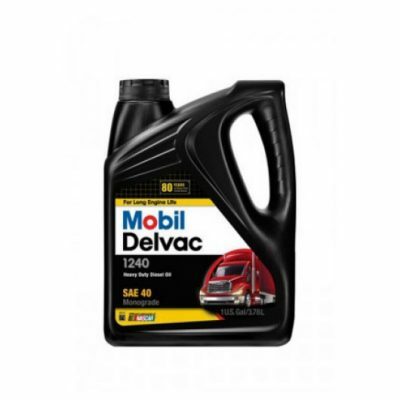 Versus conventional ATF fluids, the inherently high viscosity index and stability of Mobil Delvac 1 ATF protects against thermal breakdown at high operating temperatures, while still providing outstanding performance at sub-zero temperatures.